For The Exile Book of New Canadian Noir, editors Claude Lalumière and David Nickle are looking for previously unpublished dark fiction that spans across genres to capture the whole spectrum of the noir esthetic: its traditional form within crime fiction; its imaginative forays into horror, fantasy, and surrealism; its dystopian consequences within speculative fiction; its disquieting mood in erotica; its grim journeys into frontier fiction; its stark expression in literary realism. 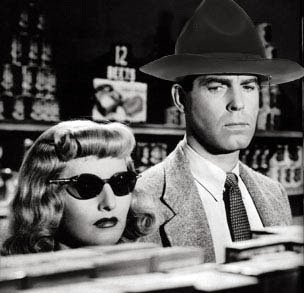 We will look at noir fiction of any stripe, within any genre or any combination of genres. Although writers need to be Canadian, there is no restriction on setting. Stories can be set anywhere. File Formats: .docx, .rtf, or .doc. 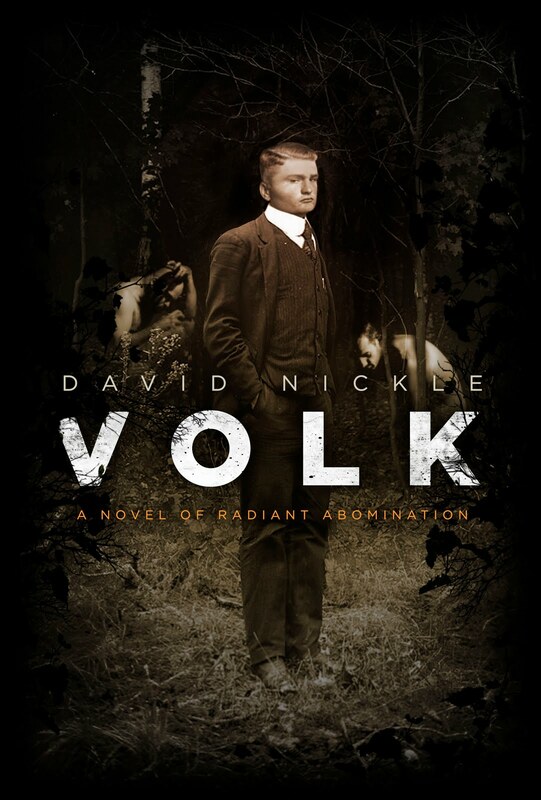 To be published by Exile Editions in 2015.